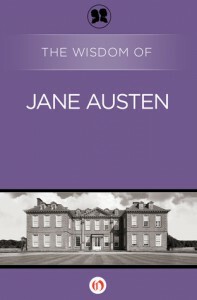 I was expecting more of an analysis of Austen's works and the literary value therein. Instead, I got a brief biography and collection of quotes. I'm glad this was free, as I would have been sorely upset at wasting money on this.